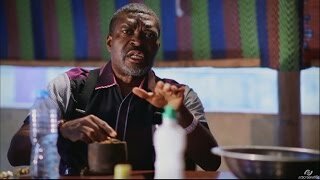 In episode 11 of this Glo-sponsored TV Drama Series - Professor Johnbull, the knotty issues of poor power supply and the attendant hazards of noise pollution from generating sets take the center stage. Watch, comment and share with friends! 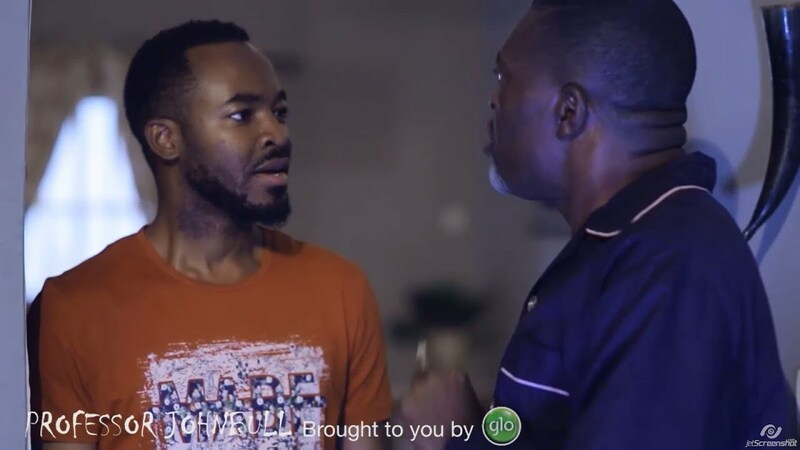 In this episode, you get to see dramatization of the harrowing experiences people endure when either themselves or their neighbours are compelled to improvise with noisy electricity generating sets after a cut in public electricity supply. 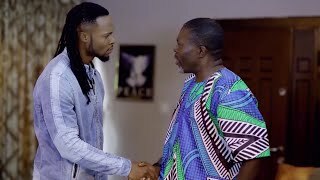 The episode entitled Voice of the City, directed by Tchidi Chikere, touches on another national issue in a bid to make every member of the society realise that everyone has a role to play in managing the precarious situation. “Voice of the City will not only educate viewers about one of the challenges confronting us as a nation, the episode will also, in a very comic way, emphasise the need for good neighbourliness. 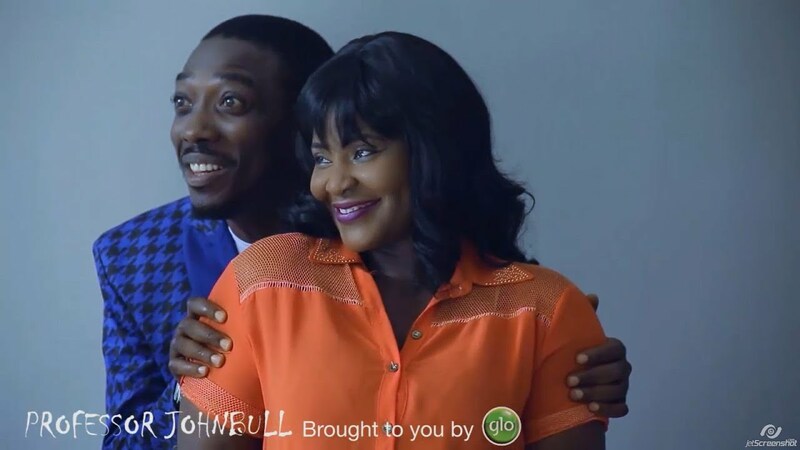 This makes the episode a must watch for all,” Globacom said in a statement. 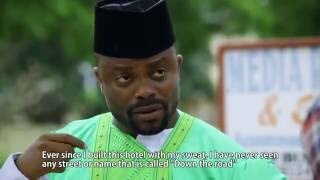 With the inimitable Mama G otherwise known as Patience Ozokwor making a guest appearance, viewers are sure of an evening of fun as they stay glued to their TV sets to unravel what transpires between Mama G and Olaniyi (Yomi Fash-Lanso), the nkwobi restaurateur. What is Voice of the City? How will it affect the ‘proximate people’ and by extension every member of the society? 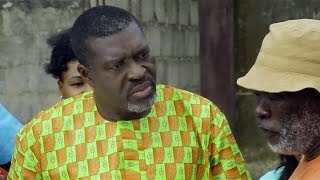 How will Mama G and the erudite Professor handle it when their households are thrown into darkness and they are faced with noisy generators? The episode is not only hilarious but revealing. 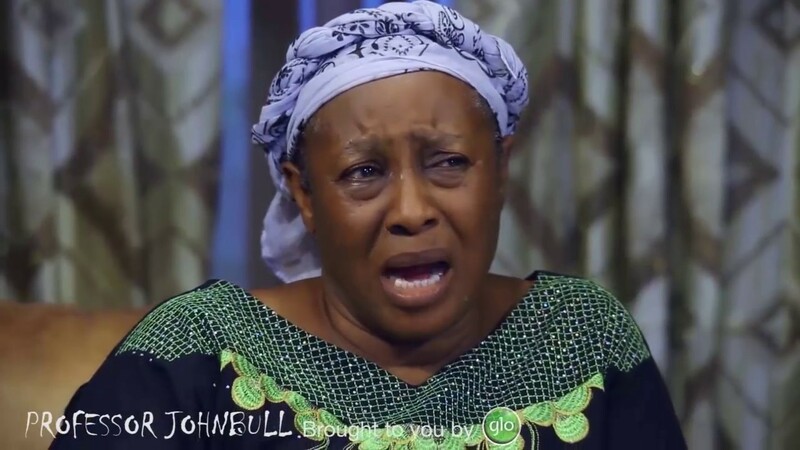 This episode of Professor Johnbull titled 'Voice of the City' features the likes of Kanayo O. Kanayo, Queen Nwokoye, Bimbo Akintola, Bidemi Kosoko, Imeh Bishop, aka Okon Lagos, Funky Mallam and a host of other Nollywood greats!